Suzy Batlle is a creative force to be reckoned with, in and out of the kitchen. She can whip up ice cream out of just about anything, make crafty seats out of old guayaberas and even lay down tiles. 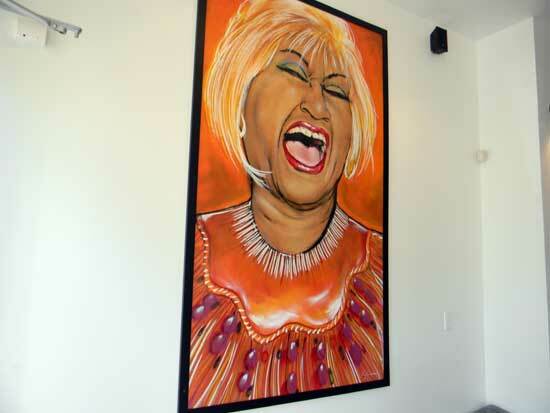 Most recently, she’s gaining fans with her new shop, Azucar Ice Cream Company, right in the heart of Little Havana. A graduate of the Penn State Creamery, an entire institute dedicated to making delicious dairy products, Batlle’s ice cream has a velvety, homemade consistency that truly stands out. She rocks the classics, but is also not afraid to take risks with new flavors, such as Pinot Noir, Platanos Maduros (sweet plantains), Champagne, and Basil Lime. Azucar’s best-kept secret, and perhaps Batlle’s most delicious concoction yet, is a flan ice cream. We’re not talking about vanilla ice cream with pieces of flan in it. This is a silky smooth batter infused with rich flan flavor. Simply amazing! She was putting the finishing touches on the recipe when we visited, so if that’s your heart’s desire, call ahead to make sure it’s available. 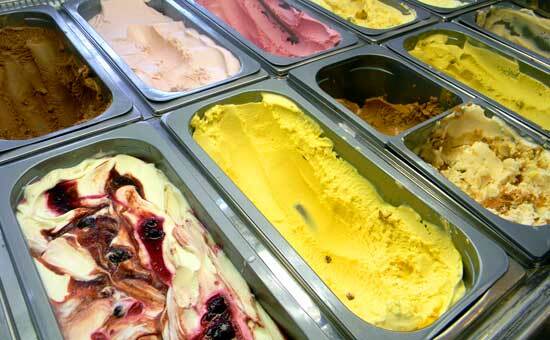 The ice cream is fresh and made with natural ingredients, often purchased from markets nearby. The mamey flavor, for instance, has that natural pulp color, not the bright pink you find in some places after it’s been mixed with additives and coloring. 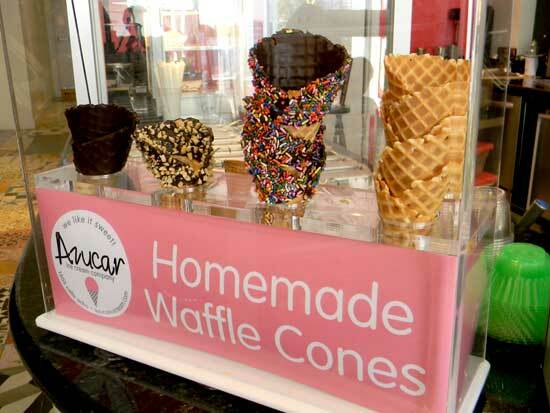 Next, she plans to install a big ice cream cone design over the storefront, a beacon in the distance luring people in for a little something cool and sweet. 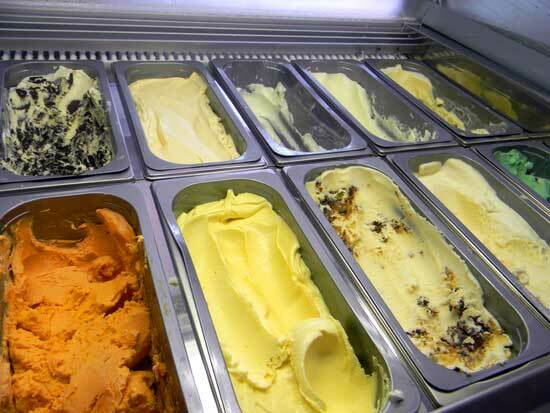 Ice cream prices range from $3.50 to $8 (for a pint). Toppings are $.75 each. 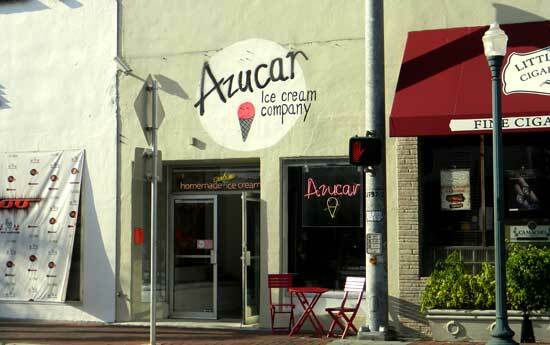 Azucar also offers coffee, sundaes, Churros, floats, cookies, and cupcakes. Visit them on facebook, click here! Monday – Tuesday, noon to 8 p.m.
Wednesday – Saturday, noon to 11 p.m.
Hi BBB-adventure… thanks for dropping us a line! we appreciate the feedback.